New York City is like Disneyworld for foodies. From incredible dollar-slice pizzas to unassuming holes in the wall all the way to the top Michelin-starred restaurants, there is no shortage of incredible food in the city that never sleeps. But forking the bill after an indulgent meal in some of the city's best restaurants can be a difficult pill to swallow. Most visitors gulp at the sight of a $17 dollar cocktail, but in NYC, it's merely the default price—and dishes are no cheaper. That said, there is also a common misconception that Michelin-starred restaurants in New York are necessarily expensive. Yes, it's true that a meal at Masa—arguably the best 26-course omakase in the city—will set you back between $400 and $750 a person. But on the other side of town, Tim Ho Wan, a Hong Kong dim sum outpost that has one Michelin star in its own city, was named the world's cheapest Michelin star meal. When guestimating the price of your next Michelin-starred meal, let the number of stars guide you. Typically, the lower the star count, the more affordable the meal. And since the Michelin guide also has a five-point comfort and quality rating system for restaurants that don't meet the star-requirements (but are still delicious and worth the detour), you know that a one-star meal will still be incredible. So get ready to treat yourself to some of our favorite meals out of the 72 Michelin-starred restaurants in New York—you'll be glad you did. The Rating: "Exceptional cuisine, worth a special journey," notes the Michelin guide. Currently, there are five restaurants in New York City that hold three stars. Chef’s Table at Brooklyn Fare: Even though the Chef's Table at Brooklyn Fare has (ironically), now moved to Manhattan, it hasn't lost its three-star rating. The upscale 20-course French and Japanese fusion menu is arguably one of the best in the city. What Michelin Says: "Like a wild mushroom after spring rain, Chef César Ramirez's new home for his incomparable Chef’s Table has sprung up in Hell's Kitchen, seemingly overnight." 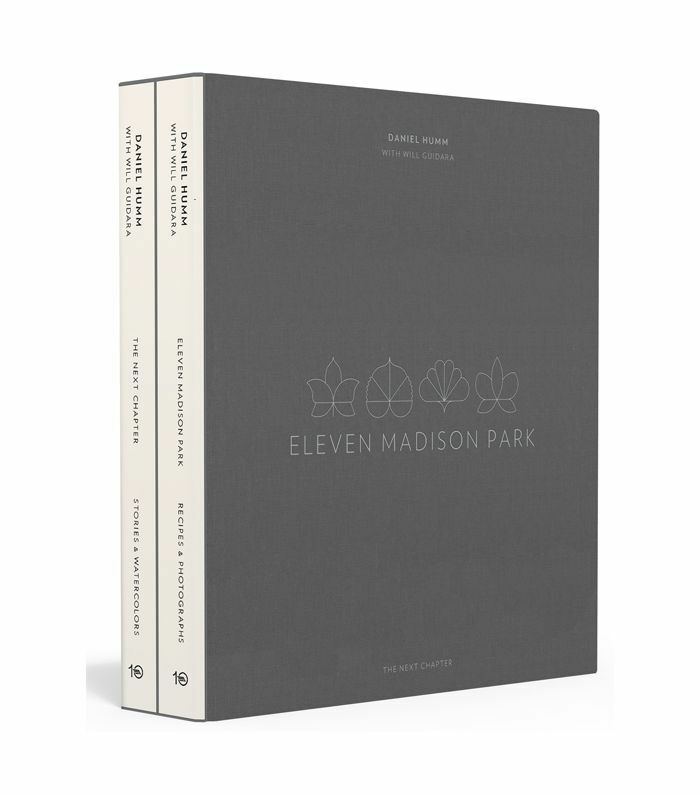 Eleven Madison Park: The number one pick in 2017 for Best Restaurant in the World also happens to have three Michelin stars. Daniel Humm's Eleven Madison Park serves an upscale American tasting menu in a newly renovated Art Deco–inspired atmosphere. 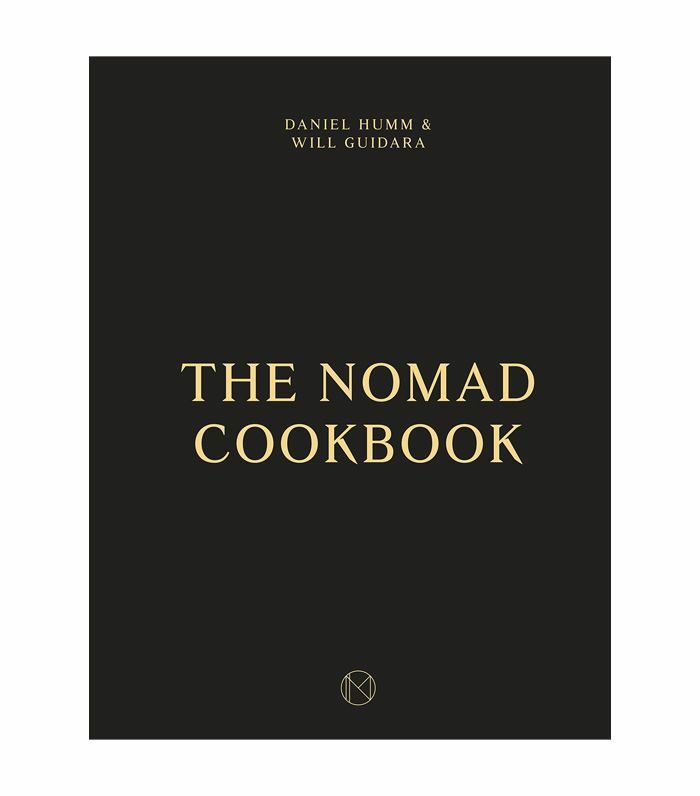 What Michelin Says: "Chef Daniel Humm's cooking is clever, innovative and even a little whimsical; it is as often robust as it is delicate." 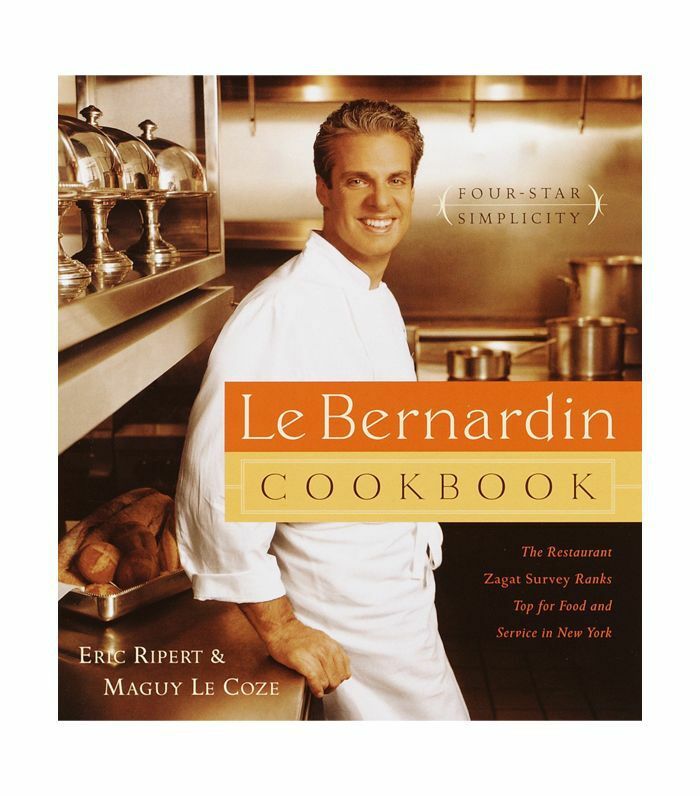 Le Bernardin: Anthony Bourdain's best friend, Chef Eric Ripert, also retains its three-star status for his refined seafood-focused restaurant Le Bernardin near Central Park. What Michelin Says: "When the definitive history of New York City's dining scene is written, Le Bernardin will have a chapter all to itself." The Rating: "Excellent cooking, worth a detour" notes the Michelin guide of the two-star rating. Currently, there are 11 restaurants with two Michelin stars in New York City. Aquavit: One of two outstanding Scandinavian-inspired two-star restaurants in NYC, midtown's Aquavit serves tasting menus and prix fixe menus in a Nordic setting. 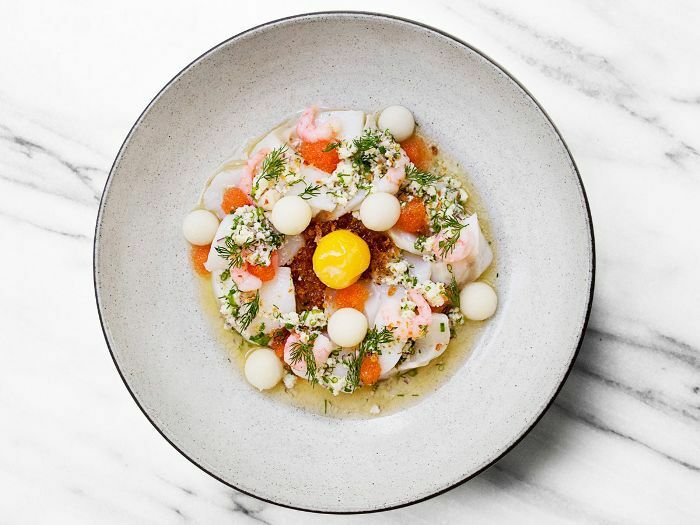 What Michelin Says: "No detail goes unnoticed at this sleek beauty, where black-suited servers in waiting line the dining room, which is intimate without being crowded." Atera: In TriBeCa, Atera serves up a multi-course New American tasting menu in a luxe, intimate atmosphere with countertop dining. What Michelin Says: "Danish chef Ronny Emborg and his multi-national team serve up a nightly menu of around 20 courses, progressing from the light and subtle to the rich and robust." Located in the infamous Roberta's Pizza in Bushwick, Blanca, a New American tasting menu in a tiny open-space loft also holds two precious Michelin stars. The Rating: "High-quality cooking, worth a stop" notes the Michelin guide of the one-star rating. Currently, there are 56 restaurants with one Michelin star in New York City. Musket Room: Tucked away on quiet Elizabeth Street in the heart of Nolita, The Musket Room serves a modern take on New Zealand cuisine in a rustic-chic atmosphere. What Michelin Says: "For a chef raised in a country famous for its wild, rugged terrain and obsession with rugby, his contemporary cuisine is surprisingly subtle, thoughtful and at times even quite delicate—and if you come here expecting to find lamb on the menu, you'll probably be disappointed." Uncle Boons: Possibly one of the cheaper meals in the Michelin list, Uncle Boons, a creative underground Thai restaurant in Nolita serves up a surprising and dynamic cuisine that goes far beyond your average pad thai. What Michelin Says: "Can]t fit in a trip to Thailand? No problem. This transporting little gem—compliments of talented husband-wife duo Matt Danzer and Ann Redding—brings the Northern Thai experience stateside with creative cuisine and whimsical drinks—Singha beer slushies anyone?" ZZ’s Clam Bar: With only four tables, ZZ's Clam Bar is possibly NYC's best-kept secret. Serving an incredible and inventive raw bar selection and some of the city's best cocktails, this place is a must-go (if you can score the reservation). What Michelin Says: "Once in, you're handed a cocktail list—these are, without doubt, some of the best in town and fully justify the lofty prices. The short seafood menu comes with a couple of choices under headings like 'crudo,' 'seared” and 'ceviche.'" Next up: The best restaurants in Brooklyn will convince you to cross that bridge.